Would you buy a smartphone that only worked when the sun was shining? Probably not. What it if was only half the cost of your current model: surely an upgrade would be tempting? No, thought not. 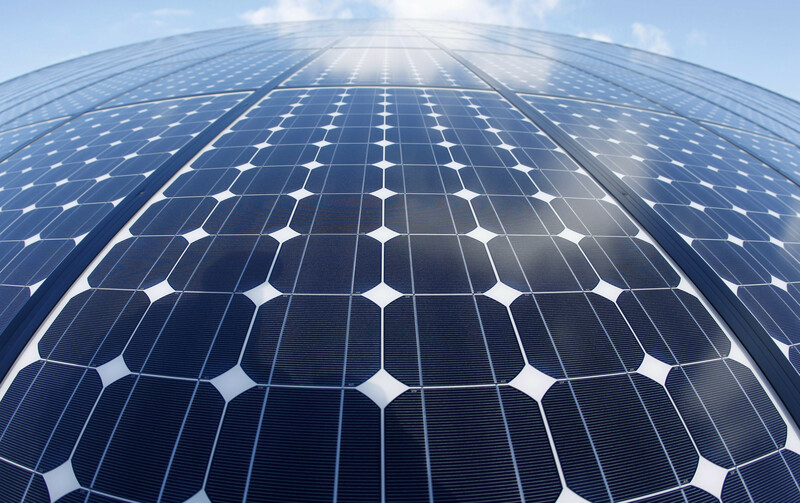 The solar energy business has been trying to overcome a similar challenge for years. The cost of installing solar panels has fallen dramatically but storing the energy produced for later use has been problematic. Now scientists in Sweden have found a new way to store solar energy in chemical liquids. Although still in an early phase, with niche applications, the discovery has the potential to make solar power more practical and widespread. Until now, solar energy storage has relied on batteries, which have improved in recent years. However, they are still bulky and expensive, and they degrade over time. A research team from Chalmers University of Technology in Gothenburg made a prototype hybrid device with two parts. It’s made from silica and quartz with tiny fluid channels cut into both sections. The top part is filled with a liquid that stores solar energy in the chemical bonds of a molecule. This method of storing solar energy remains stable for several months. The energy can be released as heat whenever it is required. The lower section of the device uses sunlight to heat water which can be used immediately. This combination of storage and water heating means that over 80% of incoming sunlight is converted into useable energy. Suddenly, solar power looks a lot more practical. Compared to traditional battery storage, the new system is more compact and should prove relatively inexpensive, according to the researchers. The technology is in the early stages of development and may not be ready for domestic and business use for some time. From the lab to off-grid power stations or satellites? The team now plans to test the real-world performance of the technology and estimate how much it will cost. Initially, the device could be used in off-grid power stations, extreme environments, and satellite thermal control systems.